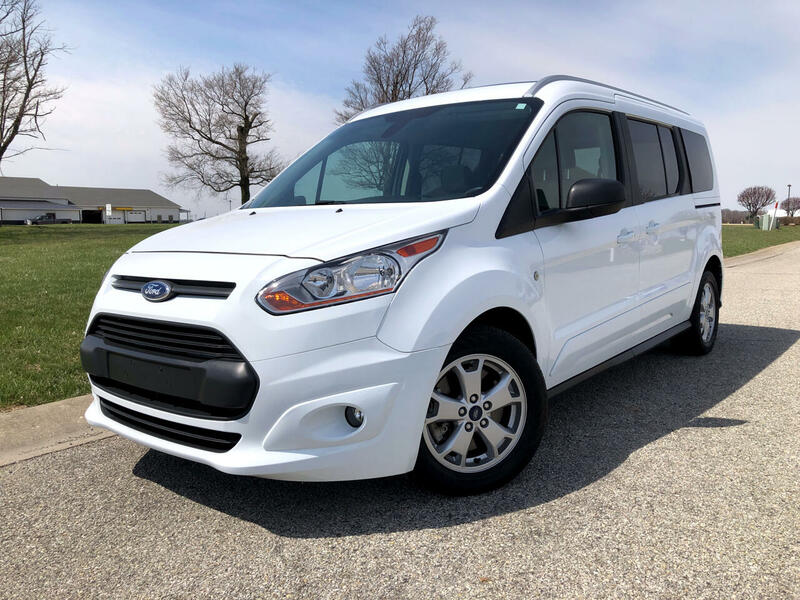 2016 FORD TRANSIT CONNECT WAGON XLT PASSENGER LWB - 2 OWNER - 0 ACCIDENT - THIRD ROW SEATING! CLEAN TRANSIT CONNECT! - CALL US TODAY! !